If a week is a long time in politics, 24 hours is an eternity in football - well it seems that way at Preston North End. Compare the emotions of Gentry Day at West Bromwich Albion on Saturday to the news that Alex Neil had signed a new three-year contract on Sunday. The Hawthorns clash was a strange one indeed, some people seeing it as Neil having a foot in both technical areas. Neil was in the Midlands as North End manager but was being courted by the Baggies who had him as their No.1 choice to fill the head coach vacancy. A 4-1 defeat and an awkward press conference saw the Scotsman get it in the neck from those who saw the only outcome being his departure to Albion. PNE had opened contract negotiations with him recently and on Saturday morning seemed confident he would put pen to paper despite West Brom's interest. However, Neil when facing the media after the game, got dragged into the Albion speculation. Knowing he had the contract offer but aware of the Baggies interest, he tried to play things down the middle. He apologised to the Preston fans for the speculation spoiling Gentry Day by reason of it affecting his players. What he tried to stress several times was him not having control over the speculation - it was not being fuelled by him. The 37-year-old was right on that score, the Midlands being the source of the talk. Neil admitted things had to come to a head quickly and anyone leaving the Hawthorns press room would have been forgiven for thinking he was swaying towards Albion. By Sunday lunchtime though, his signature was on a three-year contract at Preston. It is a significant deal, both for him and North End. 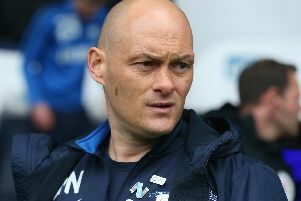 The club keep hold of a young manager who is clearly ambitious and has a football CV of some achievement - promotions in England and Scotland, together with last season's seventh-place finish at PNE. 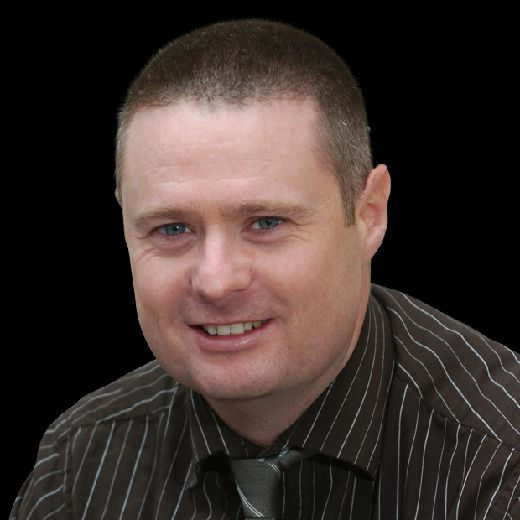 Neil has the new contract on fresh terms to replace his previous rolling deal, while you would imagine he has got assurances on budget and the like for the seasons ahead. What is important is that Neil is the glue to stick different elements together at Deepdale. He could make the difference in keeping hold of some of the Preston 'crown jewels', the younger players who have progressed so much in working with him. Had Neil gone, some might have been tempted to seek pastures new if bigger clubs came calling. If they think Neil can take them further both in terms of improving their game and challenging for the Premier League, then more reason to stay. A big thing for the North End boss in his work at Deepdale is the simple structure off the field. He reports to Peter Ridsdale who in turn reports to Trevor Hemmings. There are no sporting or technical directors in the way, it is a straight forward manager to advisor to owner scenario. Football politics doesn't appear to be Neil's thing. There might need to be a bit of bridge-building in light of Saturday's defeat and the circumstances of it, that to be done over the remaining four games - starting against Ipswich on Good Friday.